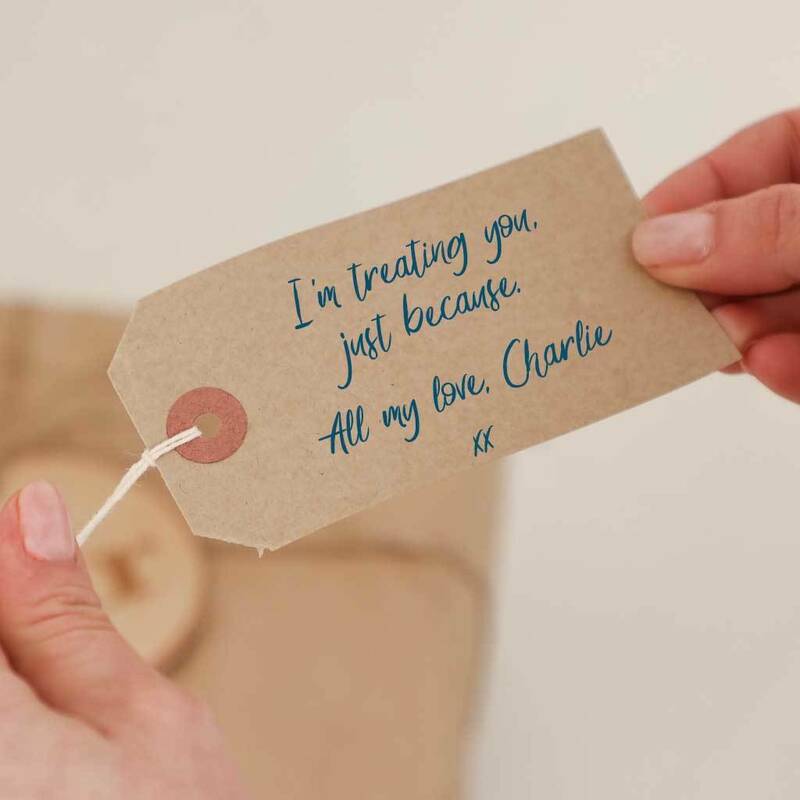 if chosen, what would you like on line 1? 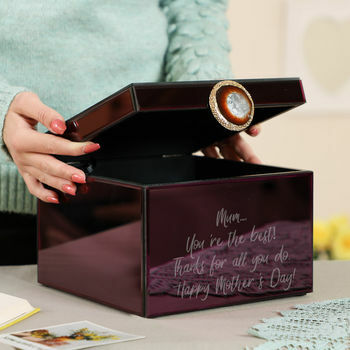 Personalise this contemporary jewellery box with your own message to make a thoughtful gift for her that's sure to be cherished for years to come. 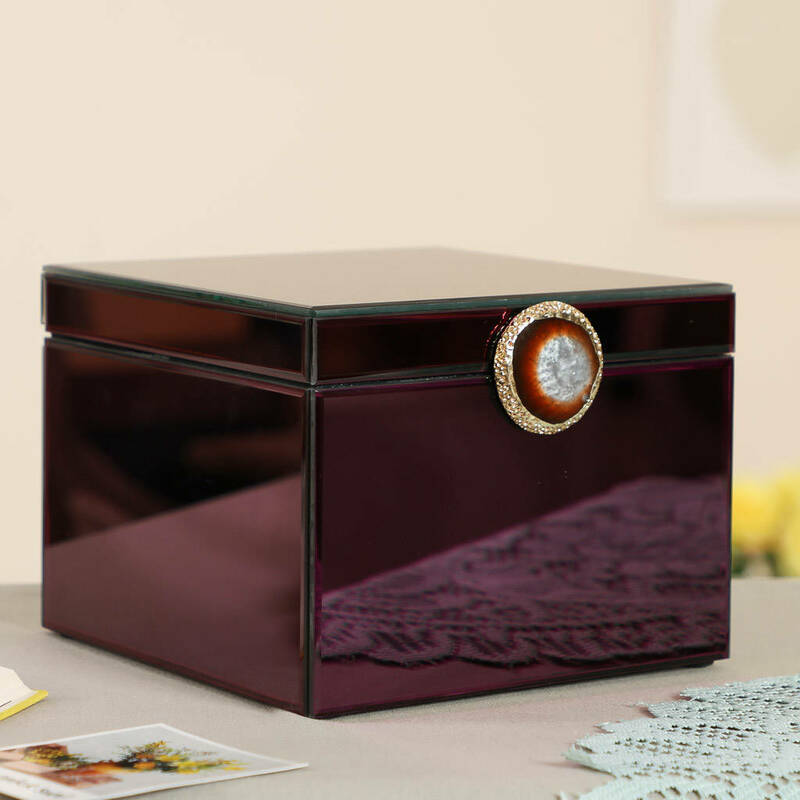 Engraved, polished and wrapped by hand at the Dibor mill studio, the stunning keepsake box boasts a generous capacity for storing jewellery, photographs and other trinkets. 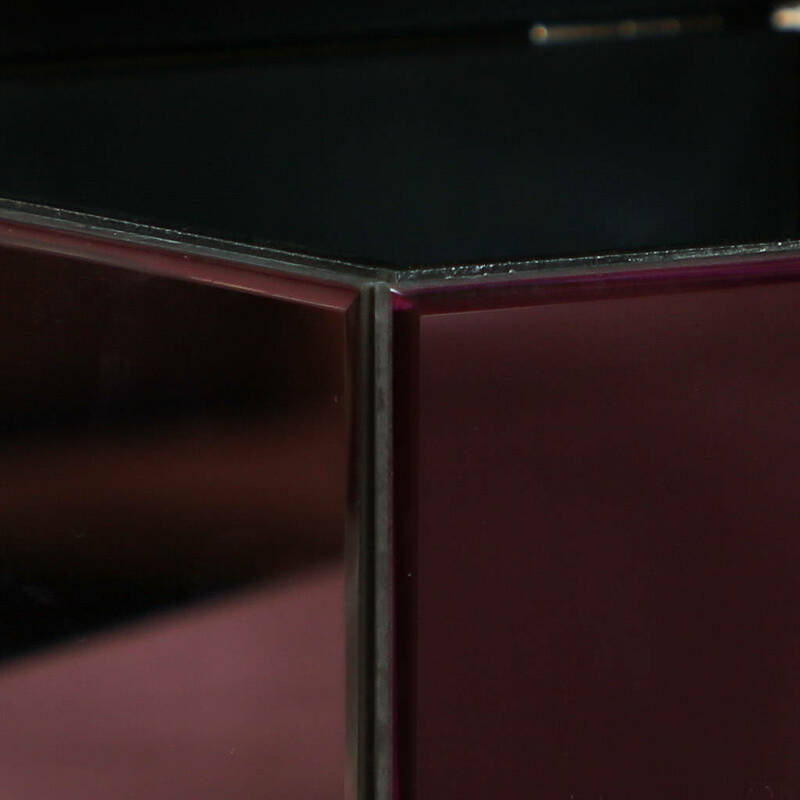 Made from glass with a high shine finish in a rich, deep purple that will bring a touch of modern glamour to a dressing table or bedroom. 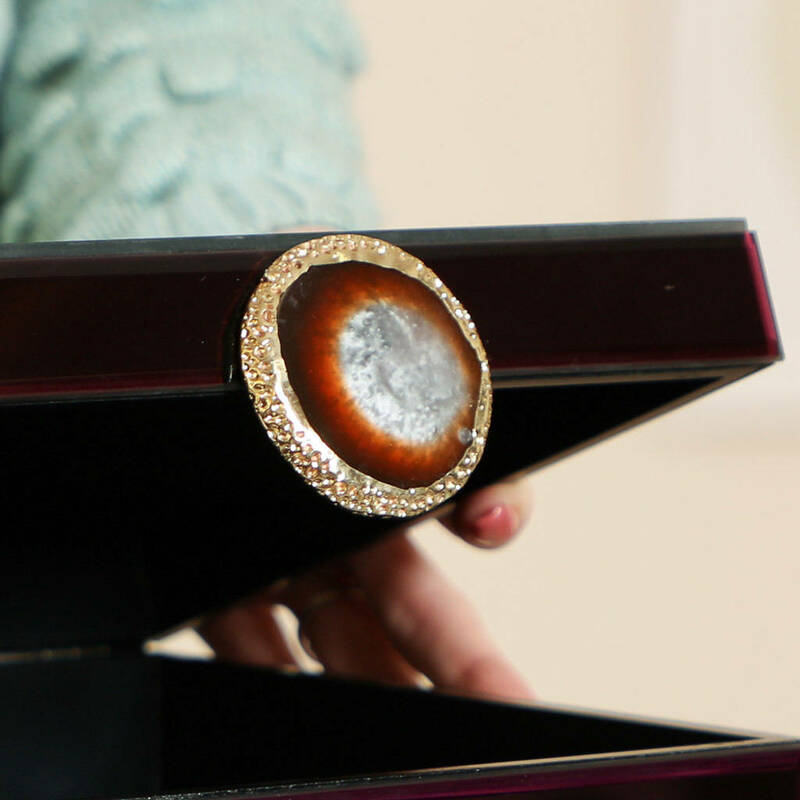 Studded with a gold mounted decadent agate effect stone, open the hinged lid to reveal a spacious interior with a soft, black lining. At Dibor, we believe in only the finest materials, finishes and techniques. 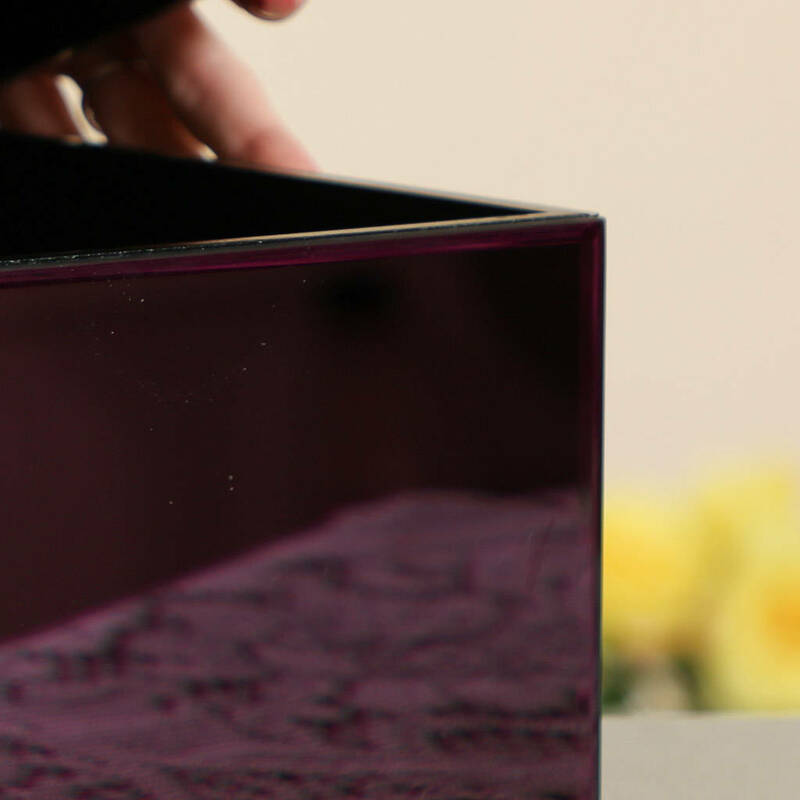 Made from high quality glass and resin for a stunning result.